Here, we’ll visit some of the Garden’s plants to look at some of the successes and also consider a few of the issues involved with developing medicines from plants. Some drugs have their basis in traditional medicine2 while others have been found by random screening. Well-known examples such as aspirin and warfarin are included, as well as potentially important but as-of-yet not fully exploited compounds such as cytisine and allicin. The latter should give us optimism for the future if we continue to consider what plants can do for us. Like quinine, our next plant provides a vital weapon to fight malaria. Sweet wormwood (Artemisia annua) was identified as a source of anti-malarial compounds during Project 523, which began in 1967. This was a Chinese government initiative, aimed at helping their North Vietnamese allies by producing drugs to ward off the drug-resistant malaria affecting troops. One aspect of the search was to consult experts in traditional Chinese medicine (TCM), along with historical manuscripts. Extracts of sweet wormwood, known as qinghao in China, had been used since the time of Ge Hong (284–346 CE). However, promising early results proved difficult to reproduce. The reason became clear when Ge Hong’s text, A Handbook of Prescriptions for Emergencies, was consulted. Unusually, qinghao was not administered as a tea obtained by soaking the plant in hot water, but rather the plant was soaked in cold water and the juice extracted. This suggested that heat could destroy the active compound. Lower temperature extraction from qinghao was successful, and the active compound qinghaosu, or artemisinin, was identified. But there were more problems. China at the time of Project 523 had no facilities to carry out clinical trials of the potential drug. Scientists resorted to testing on themselves, and subsequently used it (luckily with success) on patients suffering from various forms of malaria throughout the country. Work on the best extraction methods showed that the amount of active compound varied with the location where the plant was collected. This is a common problem when obtaining drugs from plants – the quantity varies with season, environmental conditions and variety of the plant used. Artemisinin has an unusual endo-peroxide structure (with an O-O bond within a ring containing another O atom) which is the key to its anti-malarial action. But its novelty led to scepticism in the West when China permitted results to be published in 1979 and it wasn’t until 1999 that a treatment based on artemisinin, called Coartem, became available outside China. A compound from our next plant has recently been licensed for the treatment of actinic keratosis, caused by over-exposure to the sun. Untreated, this is responsible for two-thirds of cases of squamous cell carcinoma, a non-melanoma form of skin cancer. The plant, Euphorbia peplus, is common in Australia where it is known as radium weed, cancer weed or petty spurge. The active compound, ingenol mebutate is found in the sap and is purified from the plant for commercial use. It is thought to stimulate the immune system to kill abnormal or damaged skin cells and encourage new growth of healthy cells. The sap is a traditional remedy for common skin lesions, including cancer. However, not every plant-derived medicine has an equivalent traditional use. Our next example, yew (Taxus spp. ), was largely avoided due to toxicity. Except for the red berries (arils), all parts of the tree are toxic due to the presence of taxines, which are calcium channel blockers affecting heart rate. The only traditional medicinal use of yew was in a remedy, Zarnab, used by the medieval physician Avicenna (980–1037) to treat heart conditions. The contribution of yews to medicine today is in providing anti-cancer remedies. In 1960, the National Cancer Institute, funded by the US Government, began screening thousands of plant extracts for anti-cancer activity. Extracts of yew were identified as cytotoxic in 1964 and the active compound taxol (now known as paclitaxel) was reported in 1971. Unfortunately, paclitaxel is found in the bark of Pacific yew (Taxus brevifolia) which was already endangered and harvesting the bark kills the tree. Yew trees are slow-growing and it was estimated that a 40 foot, 200-year-old tree would only yield 0.5 grams – enough to treat just one patient. If paclitaxel was to become a viable drug, other methods of production would have to be found. Synthesis from readily-available materials proved possible but many steps were required and only low yields were obtained. Another possibility was semi-synthesis i.e. synthesis from a compound which already has some of the complex paclitaxel structure formed. 10-Deacetylbaccatin III (10-DAB) was isolated from the needles of the more abundant European yew (Taxus baccata) and paclitaxel could be made in only four steps from it. This was considered commercially viable and paclitaxel finally reached the market in 1993 – almost 30 years after its activity was first discovered. Today, it is manufactured by another method: cell fermentation, where a Taxus cell line is propagated in a fermentation tank and acted on by a fungus which produces paclitaxel directly. In the first ten years of use, paclitaxel was used to treat over a million patients for breast, ovarian and lung cancers, making it one of the most important anti-cancer drugs to date. Another structurally similar anti-cancer drug was also found in yew trees, docetaxel, which is now used for the treatment of prostate, head, neck, ovarian, breast and non-small-cell lung cancers. It is not unusual for plants of the same or similar species to contain compounds which are similar but offer important medicinal differences. Our next plant, foxglove (Digitalis spp.) has yielded two drugs: digoxin and digitoxin, both of which work on the heart, strengthening and regulating the beats. The former, however, is excreted from the human body by the kidneys while the latter is excreted by the liver and also has a longer-lasting effect. Foxgloves have been used medicinally since the 13th century but their introduction into modern day medicine is credited to Dr William Withering who studied a herbal remedy being used to treat dropsy (oedema). He found that, of the twenty herbs it contained, foxglove was the crucial one. After nine years of experimentation on extracts of foxgloves during which he optimized the growing, harvesting, extraction and dosage, including testing on patients, Withering published his results in 1785. He recommended digitalis (as he called the extract) for dropsy and other diseases. Dropsy is a build-up of fluids in the body which can be a sign of inefficient heart function. However, digitalis has a low therapeutic index, that is, the quantity which benefits the patient is close to that which causes harm. 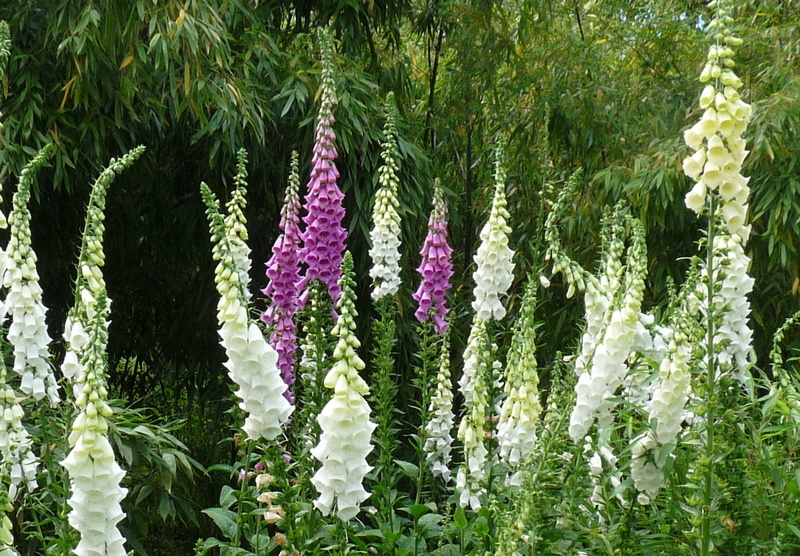 For this reason, digitalis is no longer used in herbal medicine. Extracting the individual active compounds and administering a purified pharmaceutical preparation is beneficial in this case as the exact quantity of active compound is known. The drugs digoxin and digitoxin are still in use today to treat atrial fibrillation and other heart conditions, but use of both is still limited by their low therapeutic indices. The idea of using combinations of chemical compounds for best effects is extended in our next example. 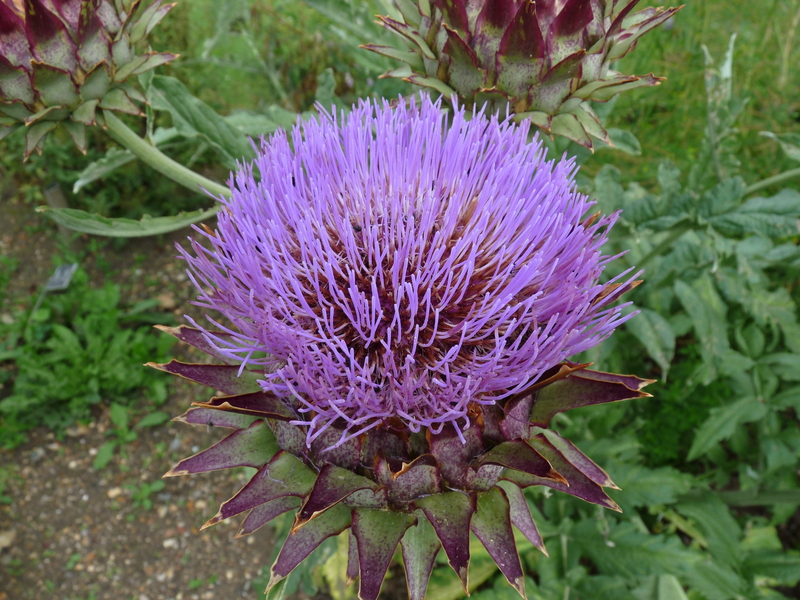 Extracts of globe artichokes (Cynara scolymus) have a long history of use in the treatment of liver conditions. Our final example is one of the most important plant-derived drugs of all time and yet it doesn’t occur in plants at all. 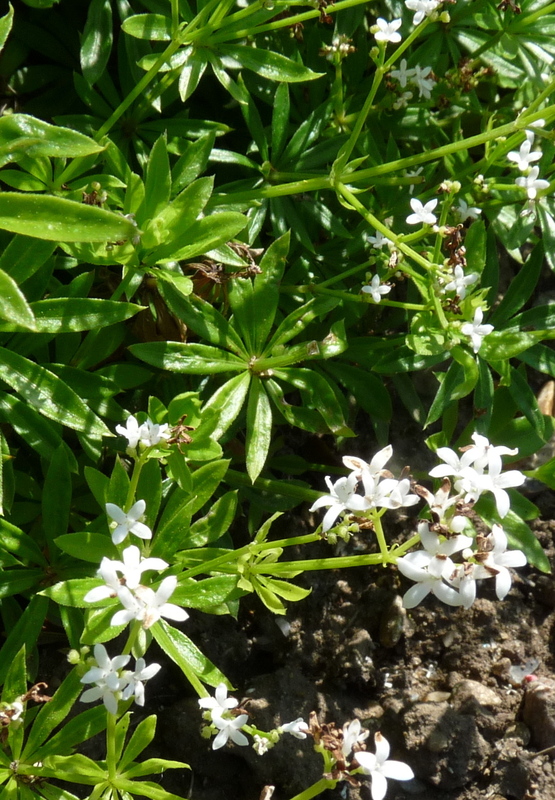 Plants such as sweet clover (Melilotus officinalis) and sweet woodruff (Galium odoratum) contain the compound coumarin. 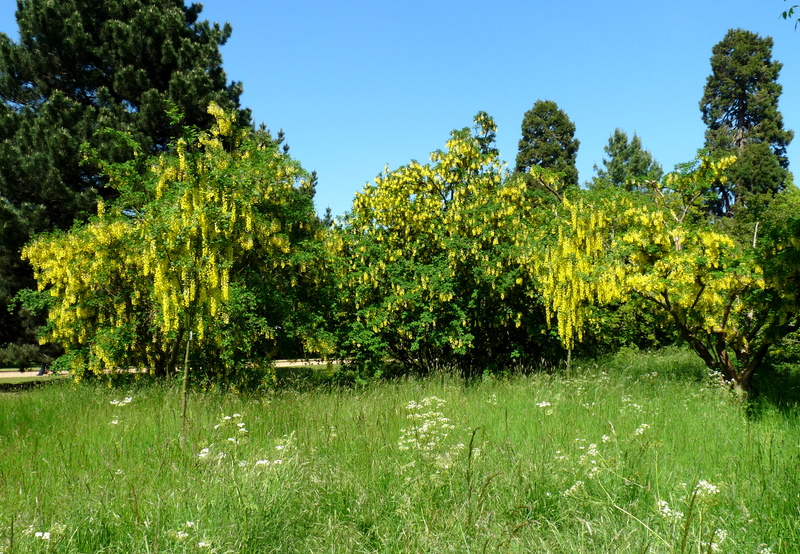 This is responsible for the sweet smell, like new-mown hay, and is widely used in perfumery. However, it is transformed by some types of fungi into dicoumerol, which was found to be the cause of sweet clover disease in cattle. This bleeding disease occurred when cattle grazed on mouldy hay from a field containing sweet clover and the anti-coagulant properties of dicoumerol led scientists to examine it and similar compounds as potential blood thinning drugs. They developed the drug warfarin, approved for use in 1954, which remains the most popular oral anti-coagulant on the market. As we have seen, plants provide a rich source of medicinal compounds. Development of drugs from plants is not, however, without problems. It can be difficult to identify an individual active compound which is as effective and even when it is possible, there may be unwanted side-effects. This has led to the development of many derivatives of compounds from plants which are now used as drugs. 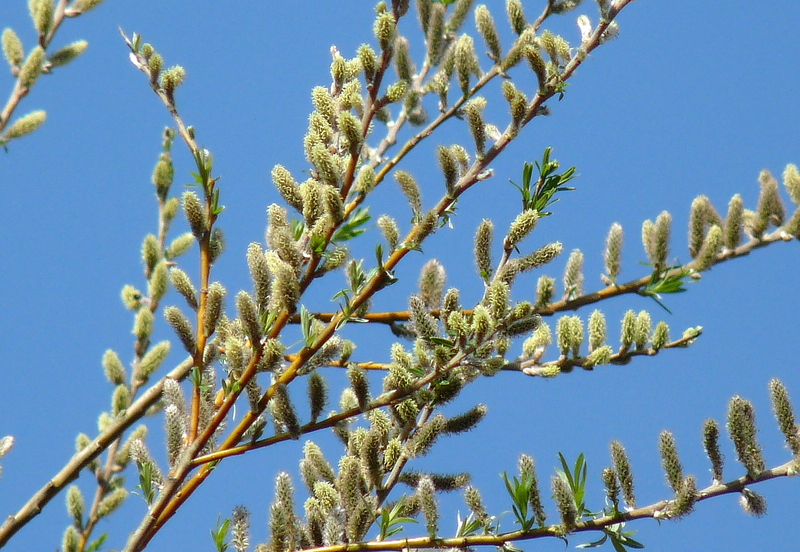 Alternatively, use of plant extracts is sometimes the best way to maximise medicinal benefit. Obtaining material from the natural world comes with the responsibility to ensure supply is sustainable. All these factors mean that developing medicines from plants can be a time-consuming and expensive exercise. However, we can utilise the resources of traditional medicine to direct us to plants of interest and also learn from the past to optimise harvesting and extraction methods. The complexity and novelty of many useful plant-derived compounds suggest that, at the very least, plants can provide us with new ideas and that the study of plants will remain a useful resource in the quest for new drugs in the future. Gwenda Kyd has a PhD in chemistry and is a freelance science writer, editor and speaker. She is interested in plant-based healing, particularly in how traditional medicines can be developed for use today. She co-devised the Chemicals from Plants Trail at Cambridge University Botanic Garden and is the author of a book based on an extended version, Molecules, Medicines and Mischief: A Year on the Chemical Trail around Cambridge University Botanic Garden’, published in 2014 by Vervain Publishing. 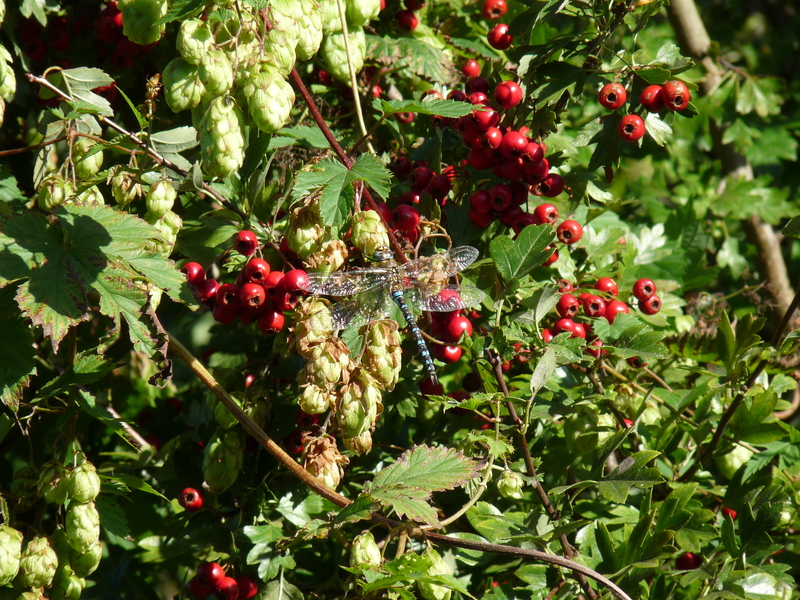 1 This article is based in part on the book Molecules, Medicines and Mischief: A Year on the Chemical Trail around Cambridge University Botanic Garden, by Gwenda Kyd and Mo Sibbons, Vervain Publishing (2014) ISBN 978-0-9928998-0-6. Only references to material not sourced from this book plus a few additional references are given below. 2 Traditional medicine is defined by WHO as the sum total of the knowledge, skills, and practices based on the theories, beliefs, and experiences indigenous to different cultures, whether explicable or not, used in the maintenance of health as well as in the prevention, diagnosis, improvement or treatment of physical and mental illness. (http://www.who.int/medicines/areas/traditional/definitions/en/ [Accessed 25.04.15]). It is also known as folk medicine and often involves the use of plants or plant-derived material. 6 A note on chemical diagrams: these are two dimensional representations of a chemical structure. When developing new drugs, parts of a structure are changed and the effect on the medicinal action considered. By convention, all unlabelled atoms are carbon (C) and these are assumed to have sufficient hydrogen atoms (H) attached to give standard valency (i.e. 4 single connections to other atoms). Si os interesa la fitoterapia, sus bases científicas y los medicamentos a descubiertos a partir de las plantas os interesará este artículo. Como veréis las plantas medicinales no son inocuas y deben ser utilizadas de manera responsable. Así, podrán ser una ayuda a la medicina convencional.